Who doesn’t love radiant, glowy skin and when it’s Kareena Kapoor endorsing the Perfect Radiance range in a beautiful lit gown, then who wouldn’t want to try this range? 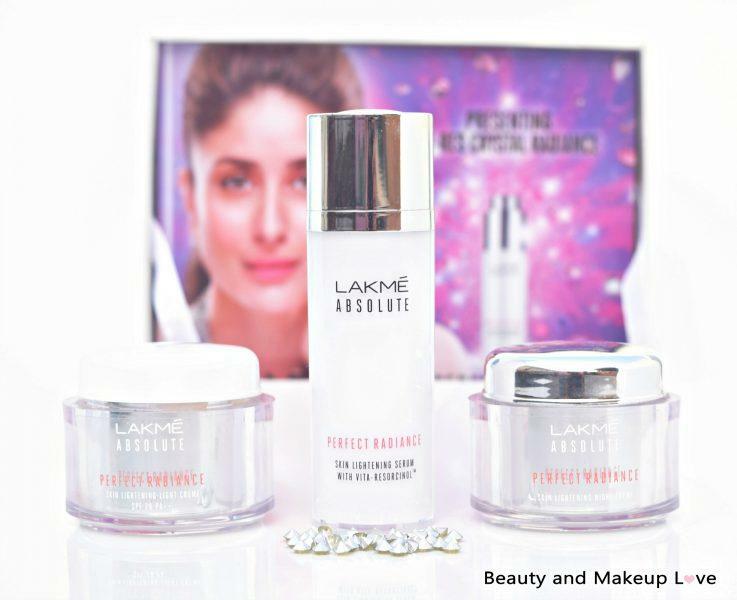 Well, I was tempted to try this range seeing the ad specially the serum from this range and I was fortunate enough to be sent this PR box by Lakme! Move on to read my thoughts on this range. 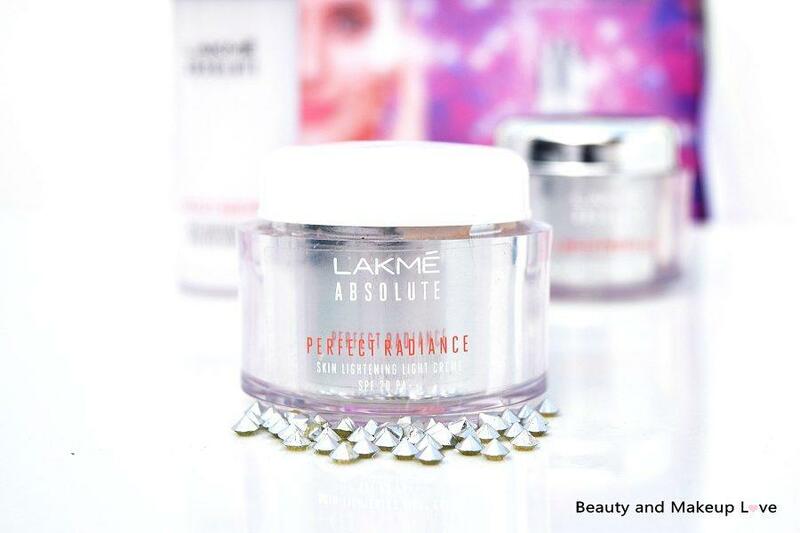 The Lakme Perfect Radiance Range has the following products. The Perfect Radiance Serum comes in a classy white bottle with a hassle free twist up pump dispenser which dispenses the right amount of product in one press. It has a very light weight texture (I love its texture the most), it absorbs in seconds into the skin leaving skin feel soft and smooth, also adding a glow to the skin. The serum feels extremely light weight (no heavy or greasy feeling) and almost goes like an invisible veil on to the skin. On using it continuously, I could feel my skin getting soft and radiant, but not white if I may add, pointing to the name of the serum which says skin lightening serum.The serum goes on the skin after toning and this is how I use it – serum- day cream and sunscreen (if my day cream doesn’t have an added SPF). The serum works good on reducing the dark spots, moisturizing dehydrated skin, brightening the skin and is good to be used as a base under makeup as it goes smooth on skin making skin moisturized and hydrated without feeling that it’s even there. The serum is my most favorite from the entire range as I could visibly see a difference in my skin by using the serum alone. Day (Light Creme) and Night creme works fairly good but not as good as the Perfect Radiance Serum. 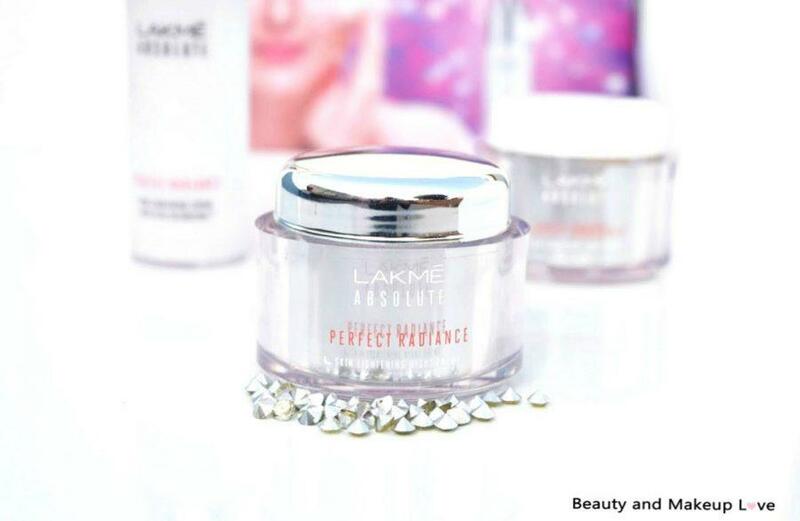 The Lakme Absolute Perfect Radiance Light Creme comes in a silver tub type packaging with a screw on lid and is basically a day cream with SPF 20 and PA ++ protection. The light creme has a slightly thicker texture but goes absolutely light onto the skin and kinda melts into the skin leaving skin soft and smooth. Again, the light creme feels absolutely light with no greasy/heavy feel and this is what I like most about this range. Also the added SPF is a plus point since it makes it easier for women on the go to layer just one product as both a moisturizer and a sunscreen. The products from this range feel absolutely light and keeps the skin moisturized for a good amount of time. I didn’t see any visible difference in my skin on using this cream for over a month and I felt it works best in moisturizing the skin and keeping the skin hydrated – that’s it, the lightening claims are a bit too far fetched. 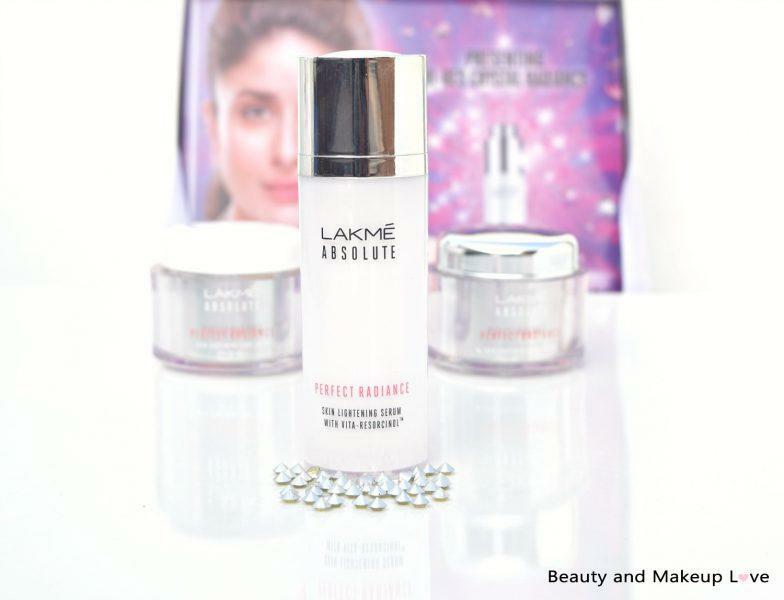 Lakmé Absolute Perfect Radiance Night Creme comes in a same tub packaging as that of the light creme (the only difference being in the color of their lids where the night cream has a silver lid and the light creme has a white lid). This has to be my second favorite product from the entire range as this cream goes super smooth and feels super hydrating and refreshing with no greasy feel. The entire range has a similar kinda smell, sort of flowery but a lil overpowering, sensitive noses might not like the smell. When I use this cream at night, I wake up to a refreshed, soft skin with a subtle glow and I love using this cream as a part of my daily regime as it has been working quite good, I do feel it works in improving the skin tone a bit but can’t say if the results would be permanent or are just temporary which would last just with the usage of this range. But having used this range for over a month, I definitely loved seeing myself bare-faced in the mirror and admiring the way my skin looks like – now! Overall, I love using this entire range and it would suit pretty much all skin types, however, I’d say it would work best for oily-combination skin looking at its light weight-non greasy texture. Next Next post: Best Alcohol Free Toners in India: Our Top 10!